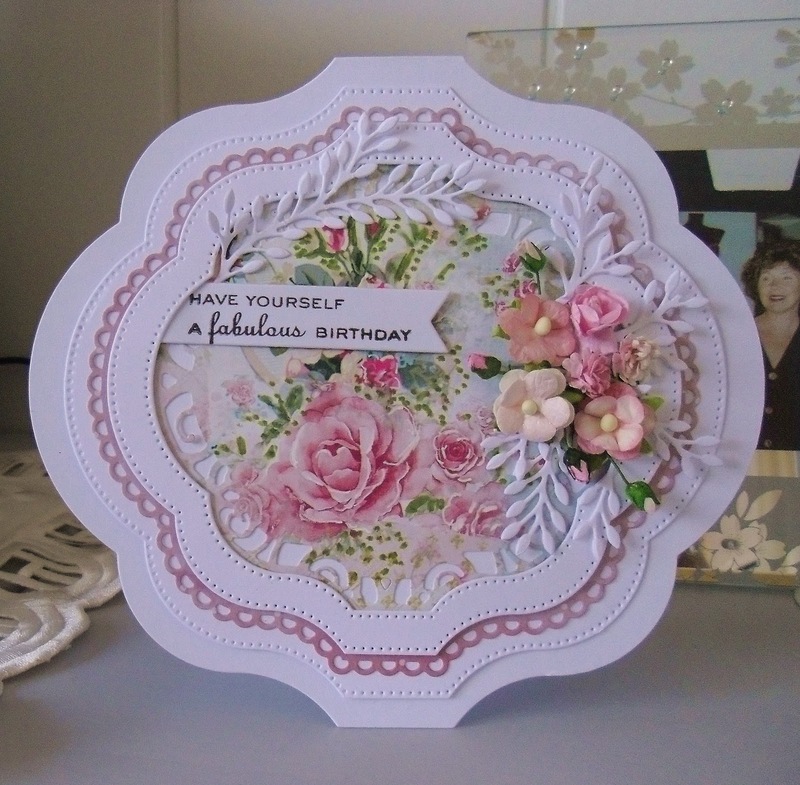 A very pretty card Sylvie. Loving the shape! A beautiful card Sylvie, lovely dies - so pretty. A Beautiful card, love the shape.